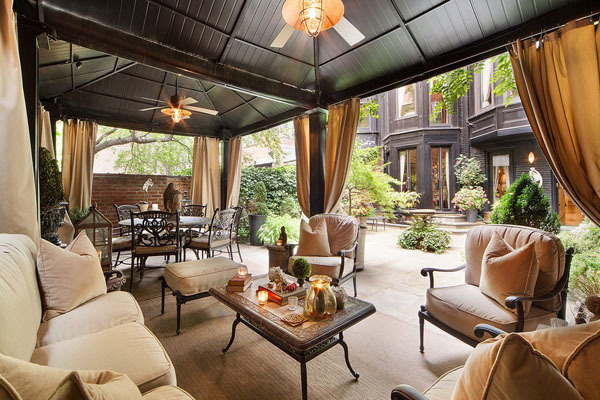 Super Brokers Tom Postilio and Mickey Conlon shared their latest celebrity listing; an Upper East Side townhome owned by Michael Feinstein. This isn’t their first celebrity listing. Previous clients include Barry Manilow, Joan Collins, Liza Minnelli and David Sanborn. Tom & Mickey have been named among the Top 1,000 Real Estate Professionals in the US by REAL Trends and the Wall Street Journal. To date, they have sold over $2 billion in residential real estate. 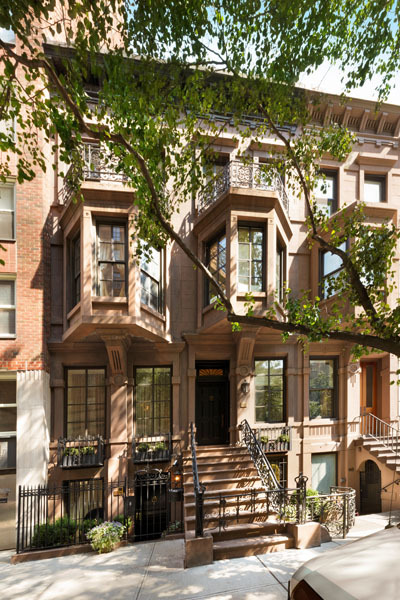 The property is located on one of the most distinctive and beautiful townhouse blocks on the Upper East Side and has been host to many of the world’s most celebrated luminaries in show business, literature and politics. Prospective buyers will get plenty of bang for their buck. This property is an impressive 25 ft. wide and the lot is 100 ft. deep. The townhomes 18 rooms have been completely restored to reflect the opulence of yesteryear. It offers 12 ft. ceilings, and each room has a garden or tree line view. Entertaining is easy with numerous public spaces including outdoor living and dining rooms and with 6 bedrooms, there is ample space for friends and relatives during the holidays.